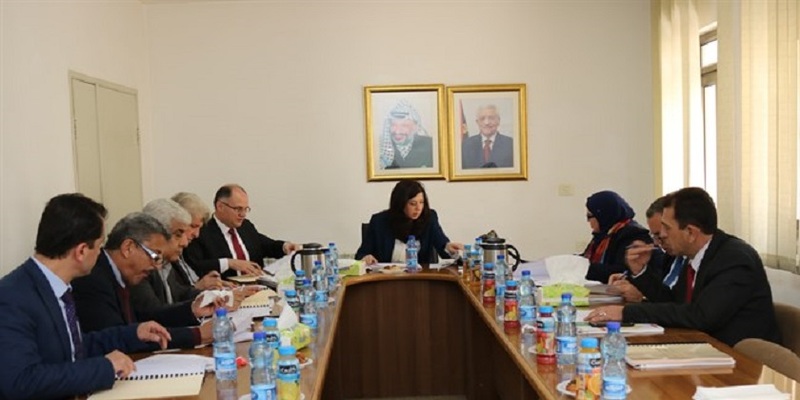 The management board of “Palestine Standards Institution” adopts new specifications based on a recommendation of the technical committees for characterization during the meeting of Minister of national economy Abeer Ouda and the chairman of PSI. The council adopted several international specifications that are important for the needs of the Palestinian market, aiming to provide specifications that adapt with the international specifications to be a reference for the advancement of industry and services provided. The council approved 34 new specifications and 29 updated specifications in the sectors of: products and agricultural crops, fertilizers and pesticides, environment, mineral materials and their products, plastics, electricity transmission and distribution, medical equipment, information and communication technology.